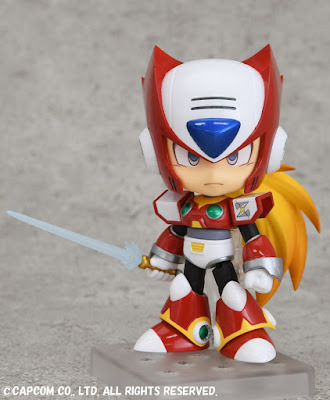 What a cute little Maverick-Killing super fighting Reploid. 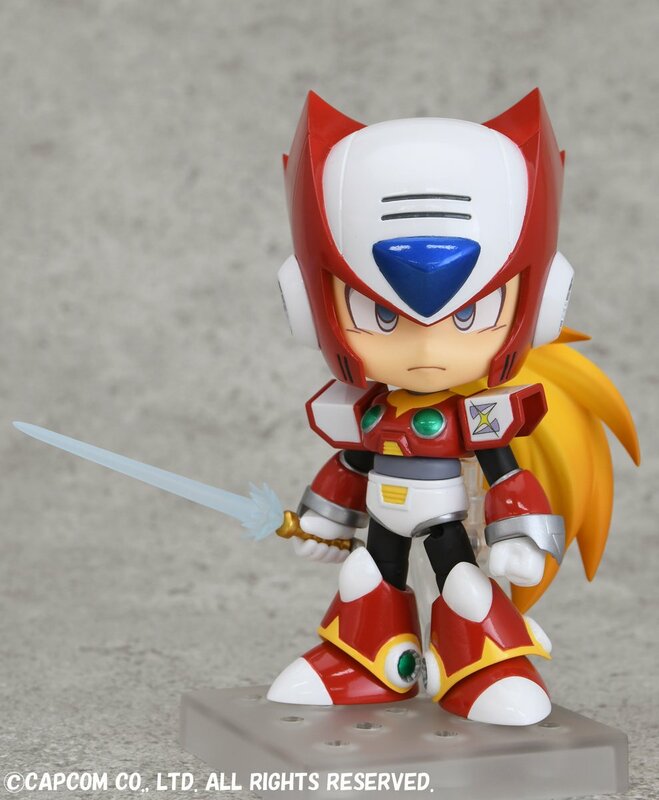 Zero is NOT a Reploid. Indeed. thank you for the rectification. The fun part is that i used to make the mistake and call the maverick "robots", and paid attention to use reploid. to the point where it became a reflex to use reploid when talking about the X serie...and end up using it for the one who is'nt a reploid. While the sword looks a little cheap, pretty much everything else looks nice. I like the gloss on his armor especially. So, yeah, if budget permits, I may invest in this little guy. Oh my god, my wallet, my wallet, make it stop!! ...Now seriously, it's a nice piece of Irregular Hunter. first victim of the robot apocalypse says what?